There was not any info about fertilizing in the care section. 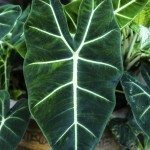 Alocasia can benefit from a fertilizer applied every 2 months during the growing season. 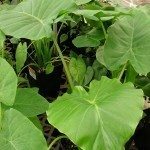 Use a fertilizer that is formulated for foliage plants and apply as directed on the package.